What exactly do we need nowadays? A whole new world that is just a touch away! All you have to do is swipe, press and zoom.So basically here is our list of 10 best touch-screen Smart-Phones waiting for you to get explored. 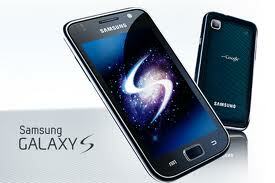 The next generation smart-phone, the Samsung Galaxy S2 has some awe-inspiring features. A 4.27-inch Super AMOLED Plus screen, with Android 2.3 Gingerbread OS and 1.2GHz dual-core Exynos processor guarantees a wonderful web-browsing. 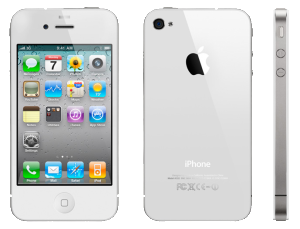 The long awaited iPhone 4S has been launched with an 8 mega-pixel camera. Keeping its’ 3.5 inch Retina Display aside, it has the capacity to record at 1080p HD. The latest A5 dual-core processor not only makes it a worthwhile investment, in-fact it is perfect for viewing all your multi-media. 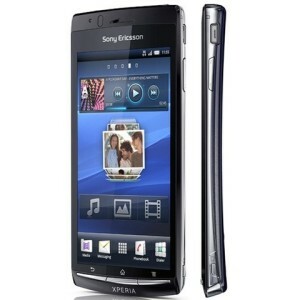 Sony Ericsson’s latest launch of Xpreia has baffled the world by its extremely beautiful touch-screen display. The latest Reality Display uses the LED back lighting that ensures a quick response to touch along with an excellent browser. The latest Galaxy Nexus is one of the World’s first Android 4.0 Ice-Cream Sandwich smart-phones. 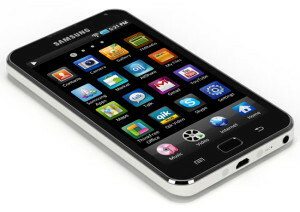 Generated by the identical 1.2GHz dual-core processor as Samsung Galaxy S2, it possesses a huge 4.6-inch Super AMOLED HD screen that further enhances the internet web-browsing. Yes, the “Moto Razr” is back, yet with an exciting new touch screen. With an Android 2.3.5 Gingerbread, the Razr incorporates a 1.2GHz dual-core processor, an 8-megapixel camera with 1080p HD video recording functions and an electrifying 4.3-inch Super AMOLED display. 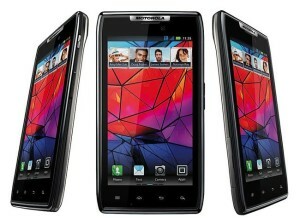 All these exciting features put the Moto Razr in line with the iPhone 4S and Samsung Galaxy S2. A 4-inch Super AMOLED capacitive touch-screen, with 480×800 WVGA resolutions, Samsung Galaxy S is still in the top 10 touch-screens. In addition to a new Samsung Galaxy S2 brother, Samsung Galaxy S still has a magnificent picture quality. Tired of the old QWERTY key-board? 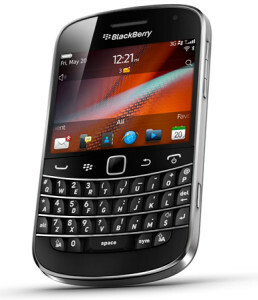 The new BlackBerry Bold 9900 has a 2.8 inch touch- screen with VGA resolution. 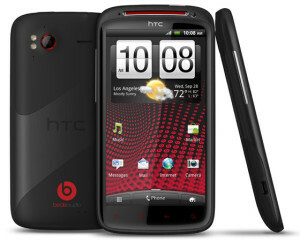 It consists of OS 7 and a 5 Mega-pixel camera with LED flash that enables it to record 720 HD. With an 8 mega-pixel camera and 4.3 inch HD touch-screen, HTC Sensation XE is one of the most splendid Smart Phones in the whole market. 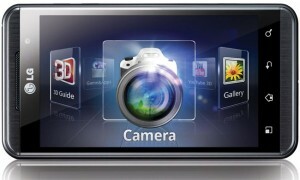 A Smart Phone for all game lovers, LG Optimus 3D has a striking 4.3 inch touch-screen with a dual 5 megapixel camera. Due to its advance 3D technology it tends to consist of a short battery life. 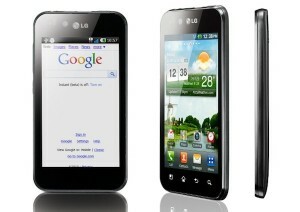 One of the thinnest Smart Phones, LG Optimus Black has just crashed through the market with spectacular specs. With Smart-share technology it can share data to a TV or PC wirelessly. Thanks to the NOVA display, this phone has a longer battery life.